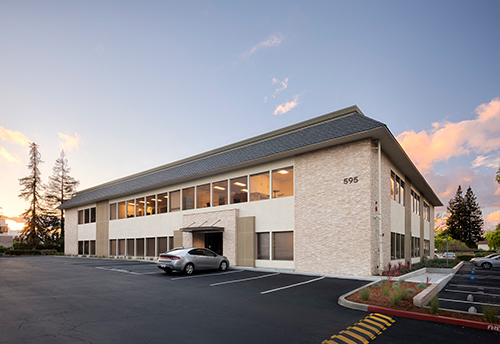 This 24,000 square foot, two-story, Class B office building was purchased in 2016. 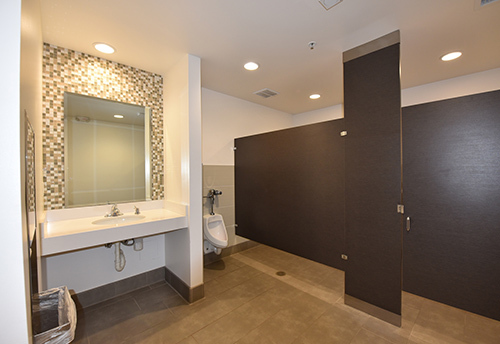 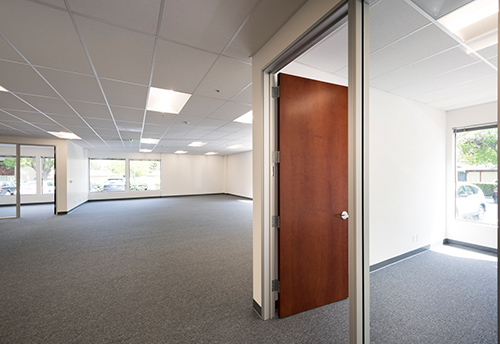 Briggs undertook an extensive renovation including a new passenger elevator, new restrooms, upgrades to the building exterior façade and interior courtyard and upgraded building systems. 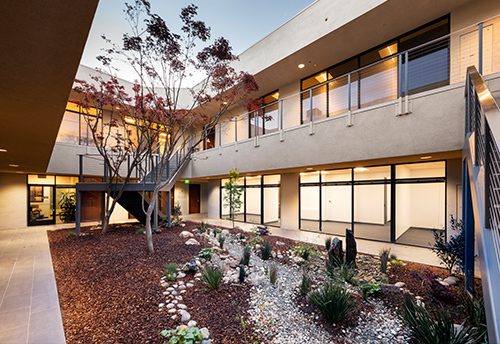 The building has seen strong leasing activity and is being positioned for a future sale. 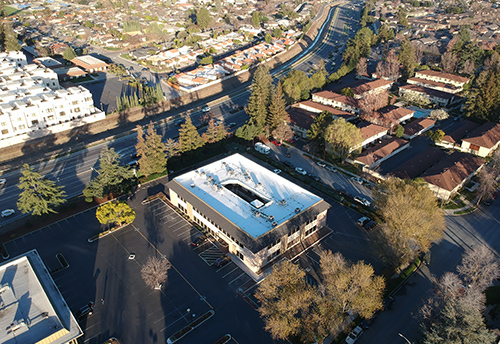 Contact Charles Strouss at CB Richard Ellis for details at Charles.Strouss@cbre.com.